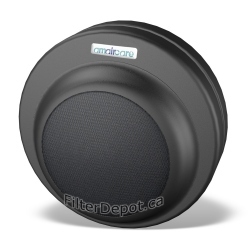 Amaircare Automotive Air Purifiers, Portable Air Purifiers, Central Air Purifiers, Commercial Air Purifiers from FilterDepot.ca - the Amaircare Authorized Dealer. 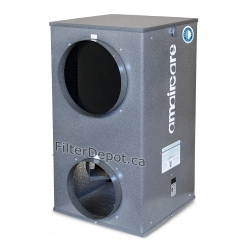 Free Shipping on Amaircare air purifiers in Canada and US. 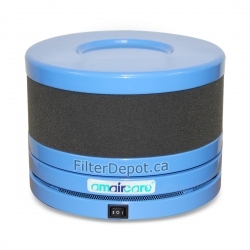 No US Tax on Amaircare air purifier purchases and No Border crossing fees. 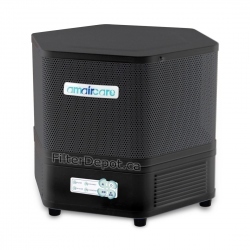 Amaircare Air Purifiers There are 15 products. 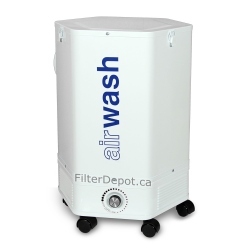 Amaircare AirWash Whisper 350 (AWW350) is an entry level Amaircare AirWash Whisper central air purifier making the AirWash Whisper 350 a popular Amaircare whole house air purifier for 1312 sq. 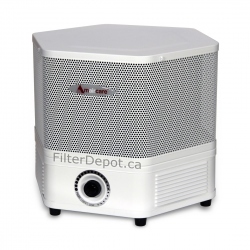 ft.
Amaircare AirWash Whisper 675 (AWW675) is a more powerful Amaircare AirWash Whisper central air purifier and a perfect Amaircare air purifier for a whole house air purification up to 2532 sq. 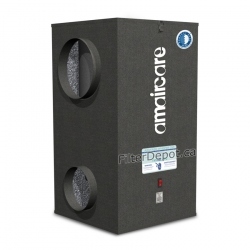 ft.
Amaircare 7500 BiHEPA Central Air Purifier has twice the air filtration capacity of Amaircare AirWash Whisper Central models and is a perfect Amaircare air purifier for a whole house or office air purification up to 3750 sq. 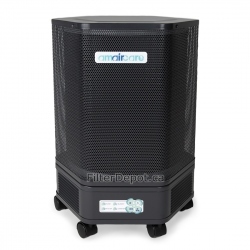 ft.
Amaircare 10000 TriHEPA Air Purifier is the Amaircare most powerful and efficient installed central air purification system for a very large whole house air purification up to 7500 sq. 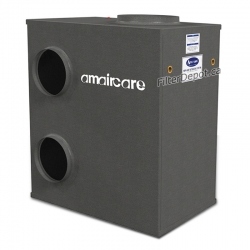 ft.
Amaircare 4000 VOC CHEM air purifier employs the Amaircare ULTRA VOC canister which makes the 4000 VOC CHEM an excellent choice for VOC and toxic chemical extraction in Print shops, Laser engraving shops, soldering and welding stations. 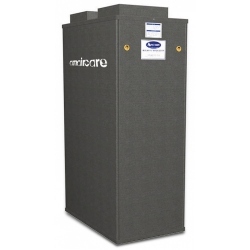 Amaircare 4000 HEPA CHEM Air Purifier employs Amaircare True HEPA and Carbon air filtration system to remove a wide range of air pollutants and help maintain the workplace's safe and healthy environment.